Consumer appliances like refrigerators, washing machines, small screen TVs, vacuum cleaners and sundry kitchen essentials will now cost 7-8 per cent less, as companies prepare to pass on the benefits of the recent GST revisions. 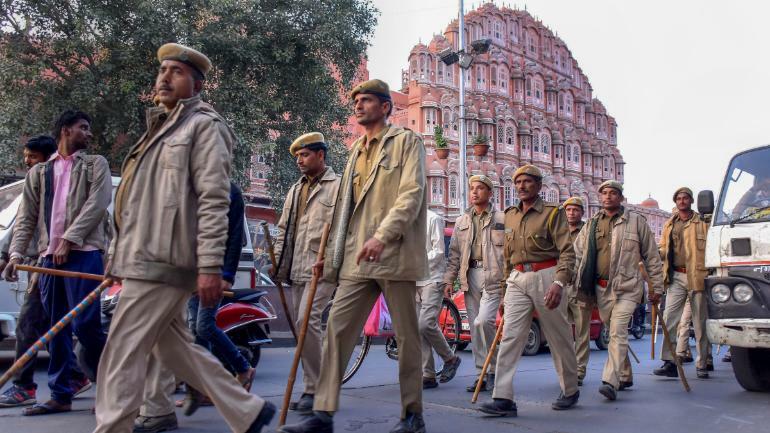 Last week the Modi government had announced the biggest GST rate cut since last November and slashed the levy on several white goods and commonly used kitchen appliances like mixer-grinders and juicers by 10 per cent – from the highest tax bracket of 28 per cent to 18 per cent. The new rate comes into effect today. According to The Economic Times, with this development, the total taxation amount on several consumer electronic products is now lower than what it was during the earlier VAT regime, when it stood at around 26.5 per cent. Better still, industry insiders claim that prices will come down to nearly a two-year low. “With the revision of GST rate on refrigerators and washing machines, there will be a reduction of price to the tune of 7-8 per cent for the end consumer. 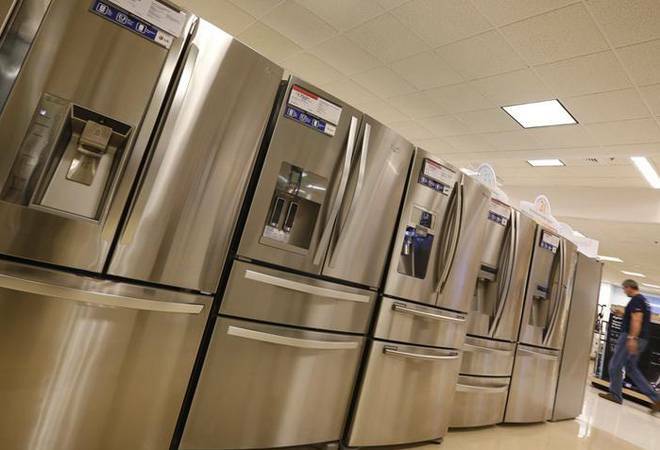 Godrej will pass on the entire benefit of GST reduction to the consumers,” said Godrej Appliances Business Head and Executive Vice President Kamal Nandi, adding that the rate cut will provide relief to the appliances industry. “The revision will make refrigerators and washing machines more affordable which will accelerate the penetration of these appliances across India. This, in turn, will lead to a spur in demand which will lead to increase in production and, hence, have a positive impact on the GDP,” he explained. Korean consumer durable majors LG has likewise committed to pass on the full benefit of the GST rate cut to the consumers. 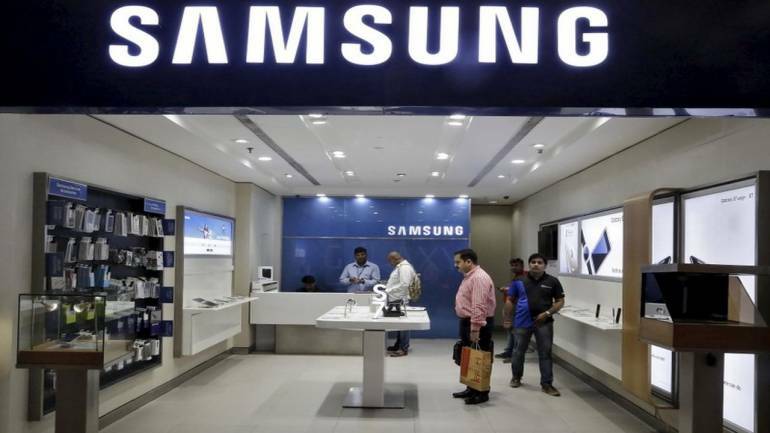 Citing sources in the know the daily added that the company has dropped prices by 8-9 per cent, while Samsung and Godrej will be reducing prices by more than 7.81 per cent across all products that got a tax cut. Panasonic’s net price cut is between 7-8 per cent. The price cuts vary because some companies have passed on the complete benefit of the tax cut while keeping dealer prices intact but some brands have also reduced the dealer price, thus increasing the net price cut. The tax component is calculated on dealer price to arrive at the product’s maximum retail prices. So LG has revised the price of its 335-litre frost-free refrigerator price from Rs 46,490 to Rs 42,840 – a price drop of 8.5 per cent – and a 6.2 kg top load washing machine is now 8.7 per cent cheaper at Rs 18,390. On the other hand, a Godrej 190-litre direct cool refrigerator is now priced 7.8 per cent lower at Rs 15,257, against Rs 16,550 earlier. Godrej Appliances business head Kamal Nandi told the daily that for the stock already in trade, the manufacturers will supply new pricing labels to the retailers mentioning the new MRP, which they will stick on the product packaging. So if you are going shopping for one of the products that recently enjoyed a tax cut, check for reduced prices before you pay up. The industry is optimistic that the tax cut will fuel demand and provide a new impetus for growth, especially ahead of the upcoming festive season. The Indian consumer, after all, has largely been holding back on discretionary spending since demonetisation in November 2016. “The goods to benefit the most will be washing machines and refrigerators, where we expect growth to pick up substantially. The reduced taxes in television sets of up to 26 inches will ensure increased penetration and affordability in smaller parts of the country. 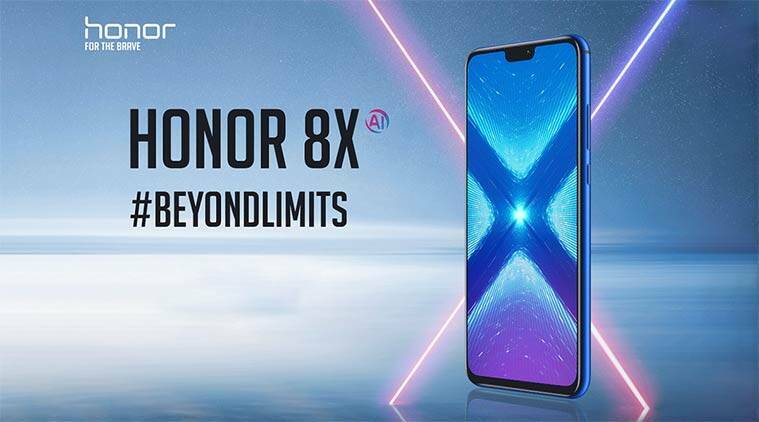 We plan to pass on the complete benefits translating to around 7-8 per cent,” said Manish Sharma, president and CEO, Panasonic India and South Asia and President, CEAMA. However, if you are planning to buy a larger-sized LED TV – 32 inches or more – you’d best do so in a hurry. Because the buzz is that their prices will go up next month.